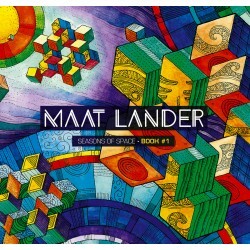 Maat Lander «Seasons of space» book #1. 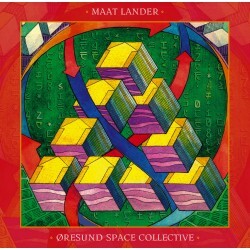 The second studio album by Russian space / kraut / prog rockers ‘Maat Lander’ is meant to be the initial volume of the ‘Seasons of Space’ series. 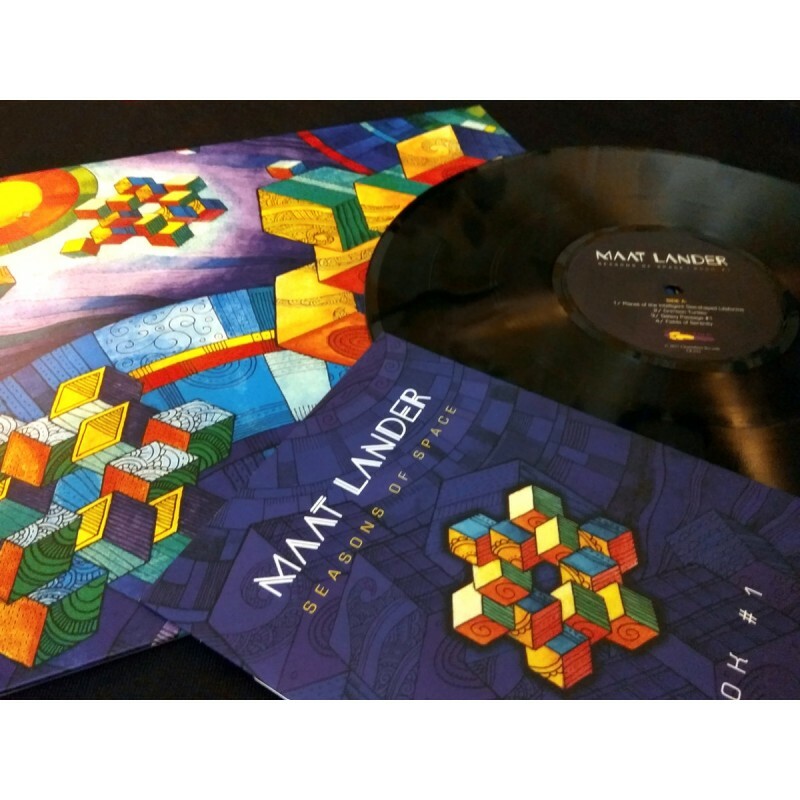 This record continues the story of Maat Lander, the fictional eccentric demiurge. In the first story («The Birth of Maat's Galaxy», R.A.I.G., 2015), he invented and created his own universe — and now he’ve dared to travel across it. 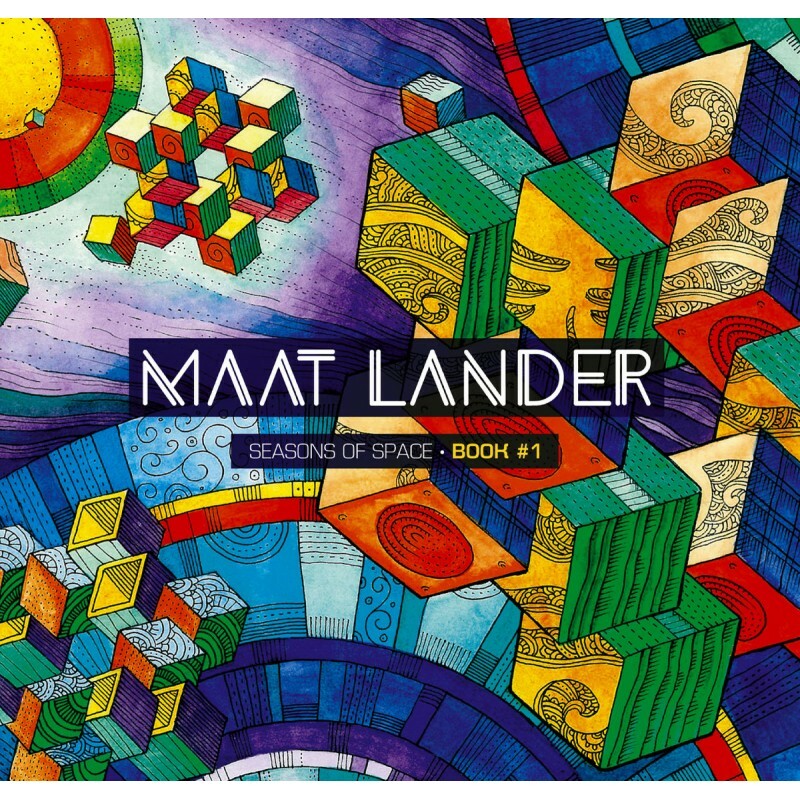 Fly with us through the insane world of the great space adventurer.